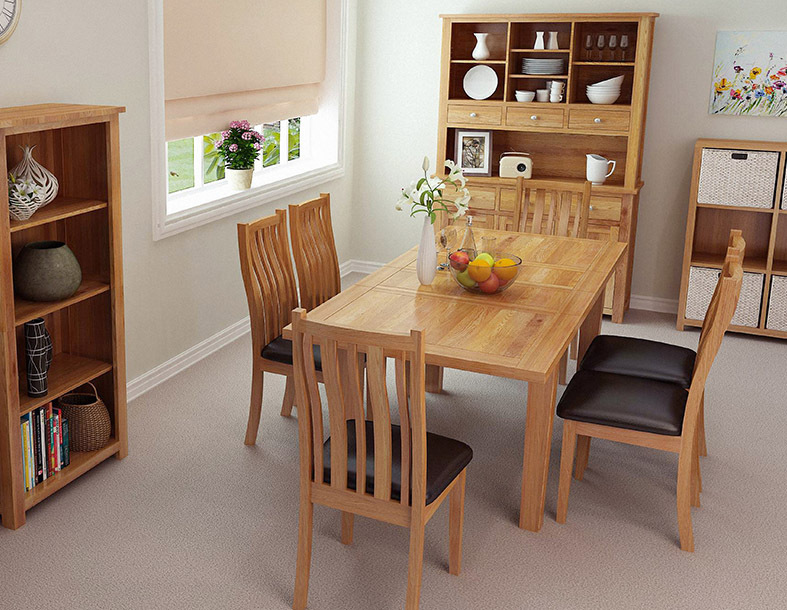 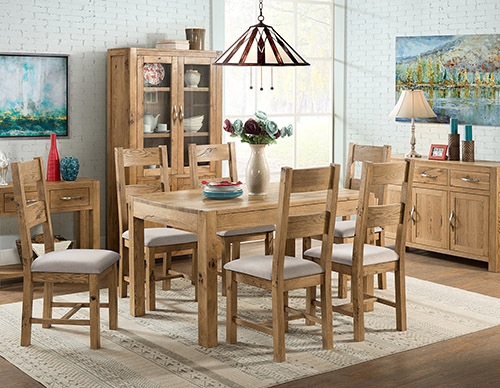 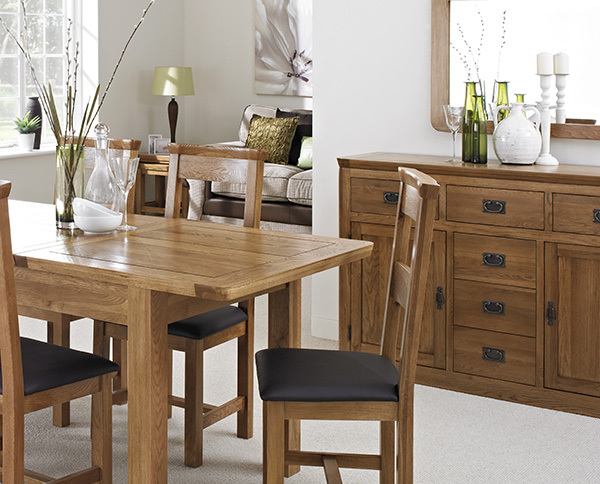 The Everest Oak Range is an attractive and adaptable collection of dining and occasional furniture, ideal for a stylish dining room setting but versatile enough to be accommodated in other spaces around the home. 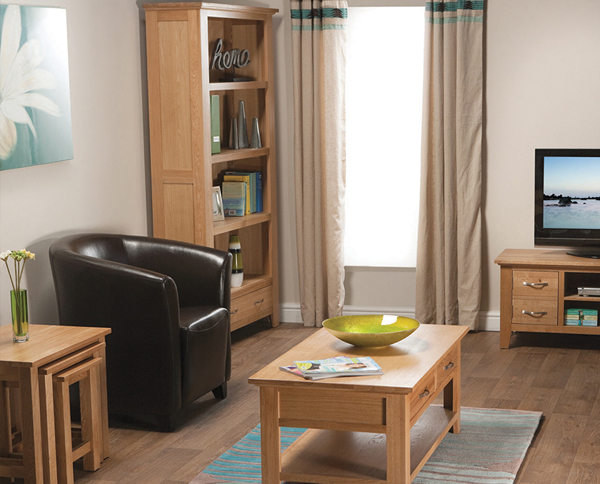 Made from high quality North American white oak, Everest pieces will create a warm and cosy atmosphere in any living space with the appealing light oak tones of the range. 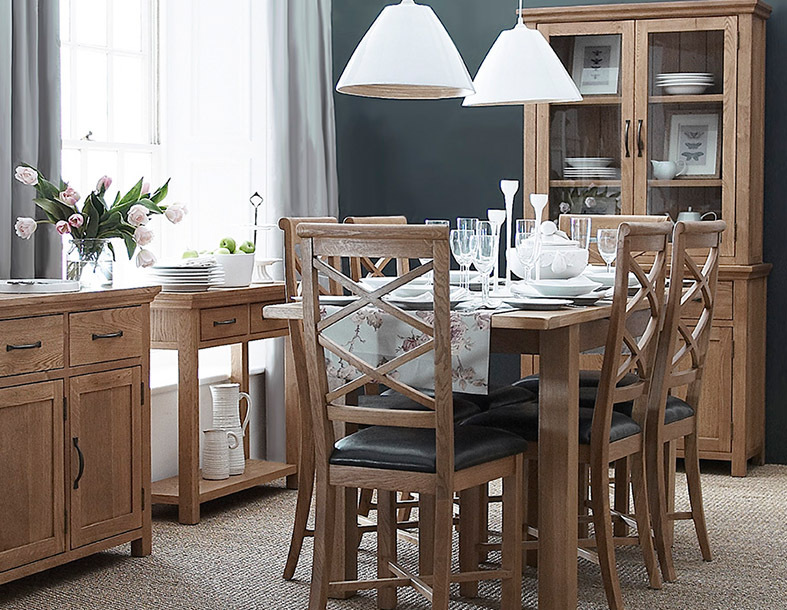 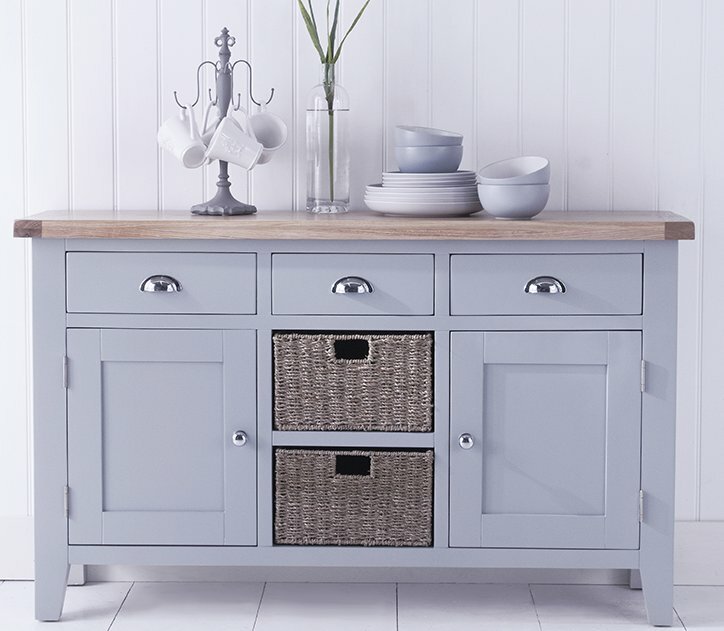 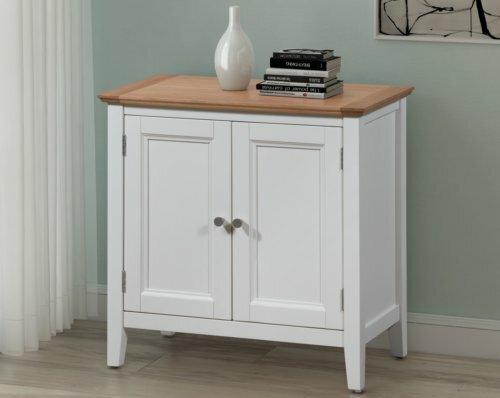 The Everest Oak Range offers a classic and timeless design, but with some distinctive modern touches – such as the metal cup handles and knobs. 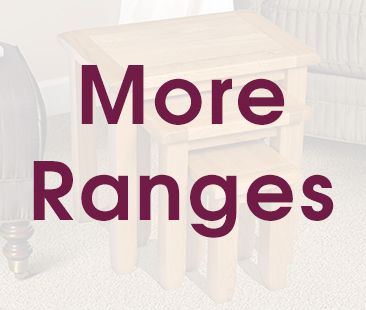 All pieces are finished with a modern wax, meaning that Everest pieces will be equally impressive with a contemporary décor or a more traditional interior design choice. 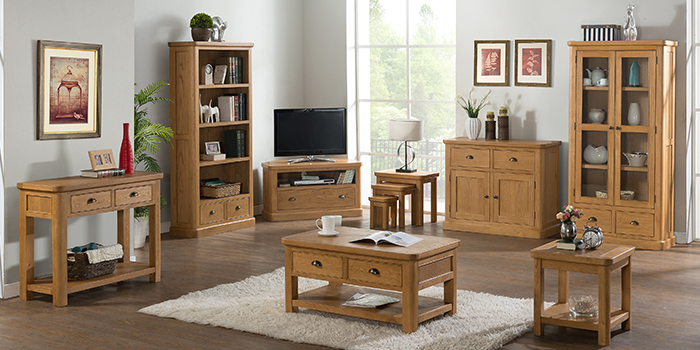 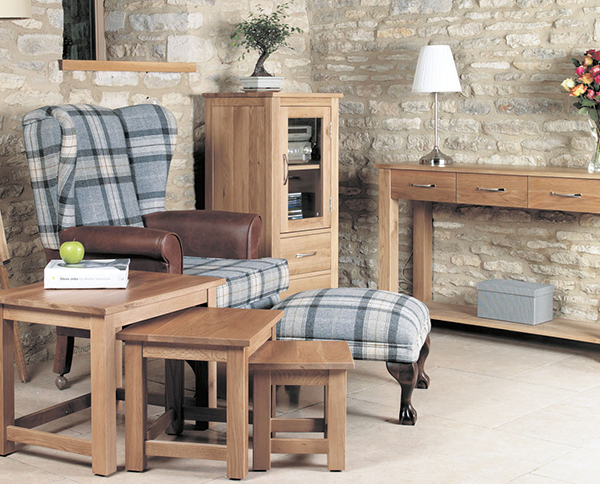 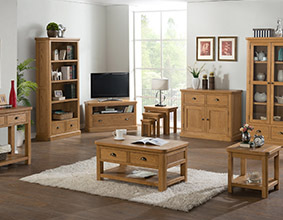 All the pieces from the Everest Oak Range are designed with practicality in mind, but style is at the forefront too. 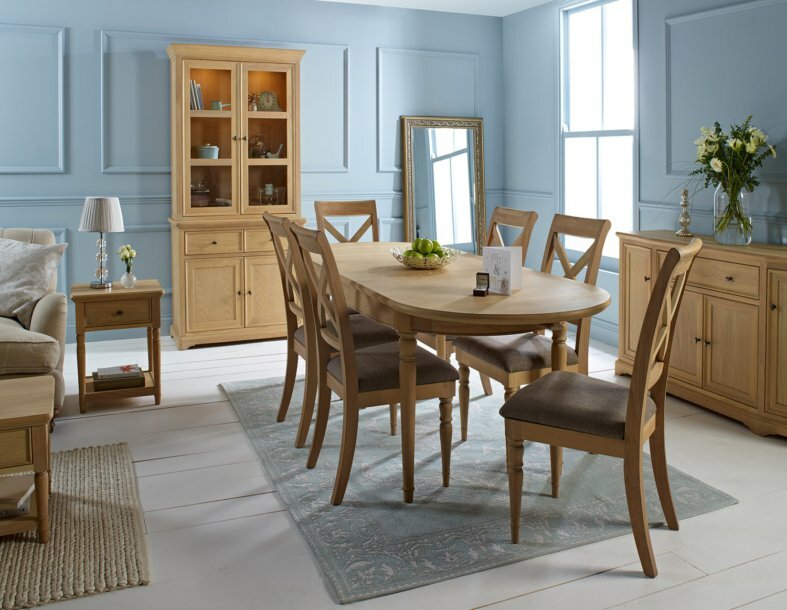 Soft rounded edging to the tops, legs and plinths complete the overall look of the pieces and shows the careful attention to detail that you can expect from the collection.